Ruby-colour. 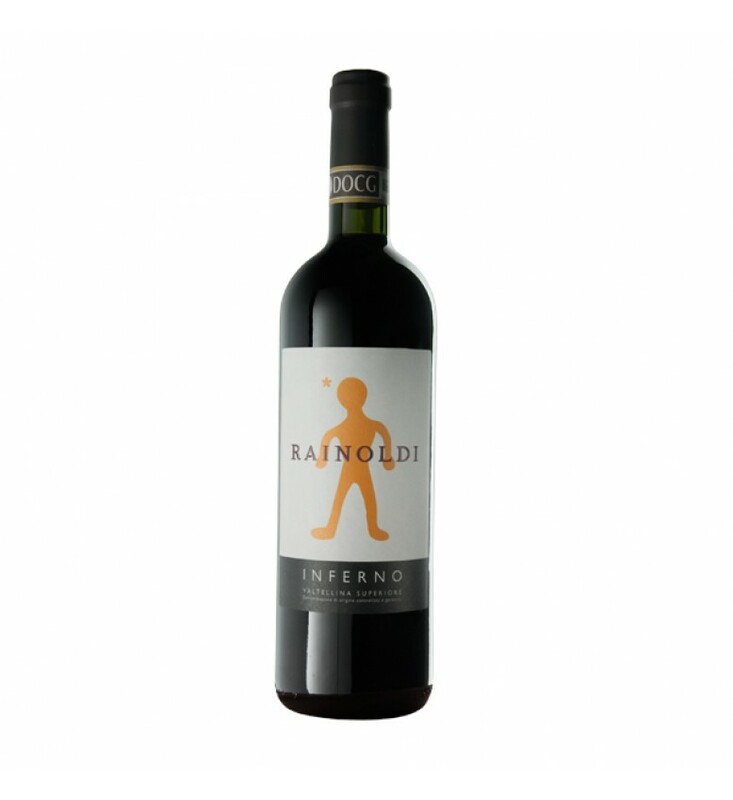 Delicate aroma, predominantly fruity, spicy and with pot-pourri hints. In the mouth it tastes particularly harmonious, velvet-smooth and lingering. It is one of the best-known product of the best-known Valtellina Superiore’s subzone. Red wine that develops particularly agreeable characteristics already after two three years. It is specially recommended for red meat, but it can be perfectly combined with hearty first courses and semi-mature cheeses. For long ageing, it is advisable to keep the bottle lying down in a cool place at a constant temperature. Soil: Rich in iron rock with sub-acidic reaction. Shallow. First ten days of October. Manual harvest. The vintage year 2009 represents by far one of the most interesting vintages in Valtellina. At the end of a slow controlled temperature maceration, with regular cycles of punching-down and pumping-over, the wine is put in stainless steel tanks so that malo-lactic fermentation takes place by spring. Once completed the fermentation processes, the wine ages in Slavonian oak barrels for about 20 months. The following bottle ageing is fundamental in dark, cool cellars for at least nine months.